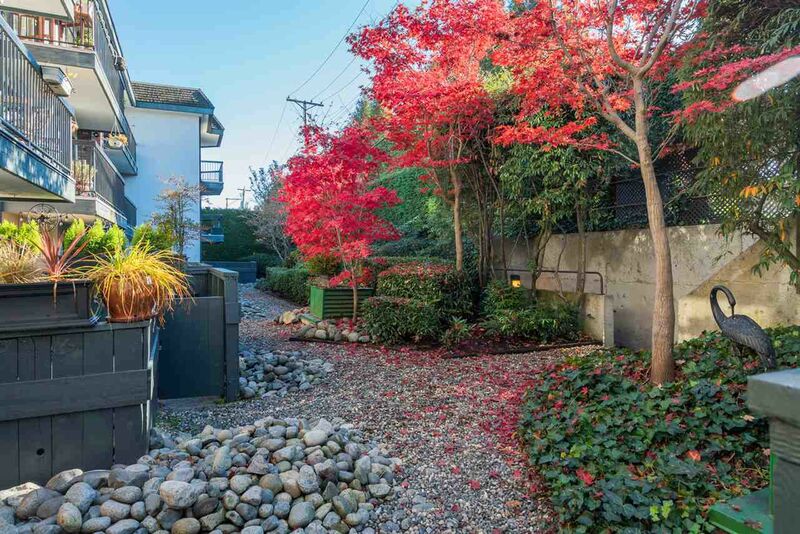 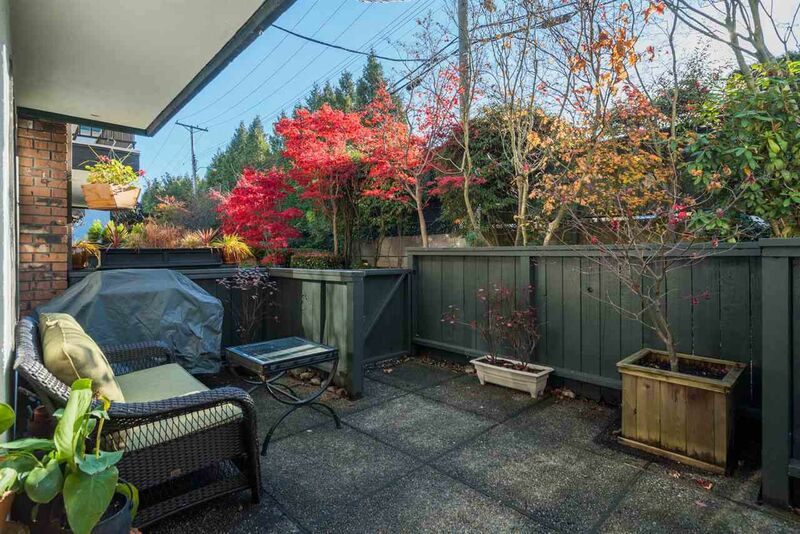 Beautiful bright garden patio home centrally located in Mount Pleasant, easily one of the most desirable neighborhoods in the city! 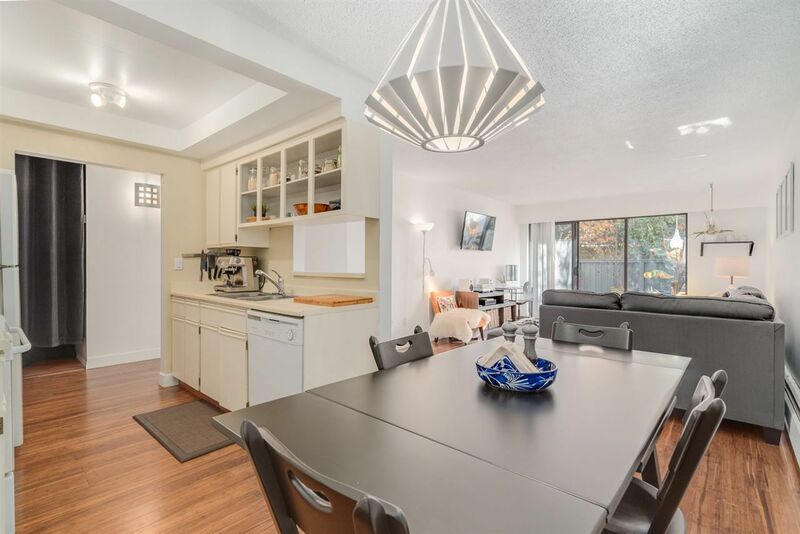 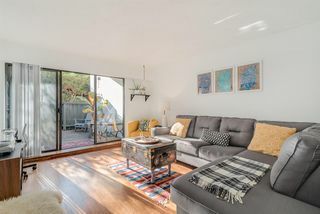 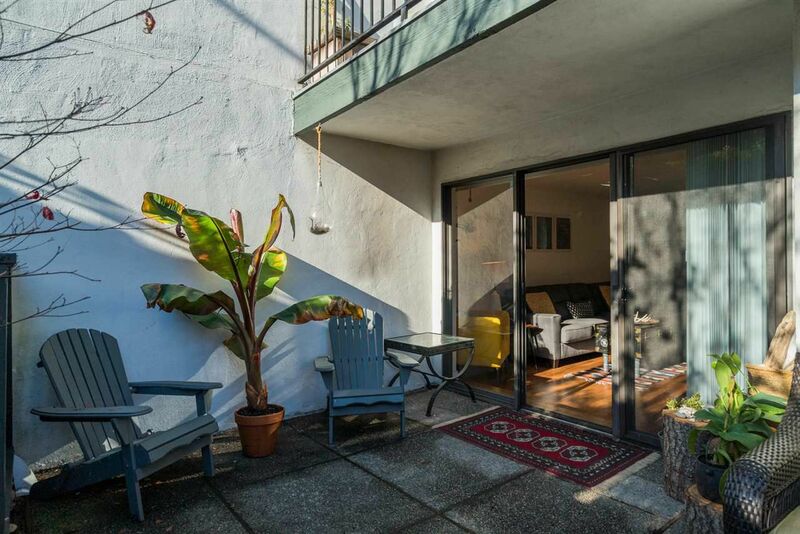 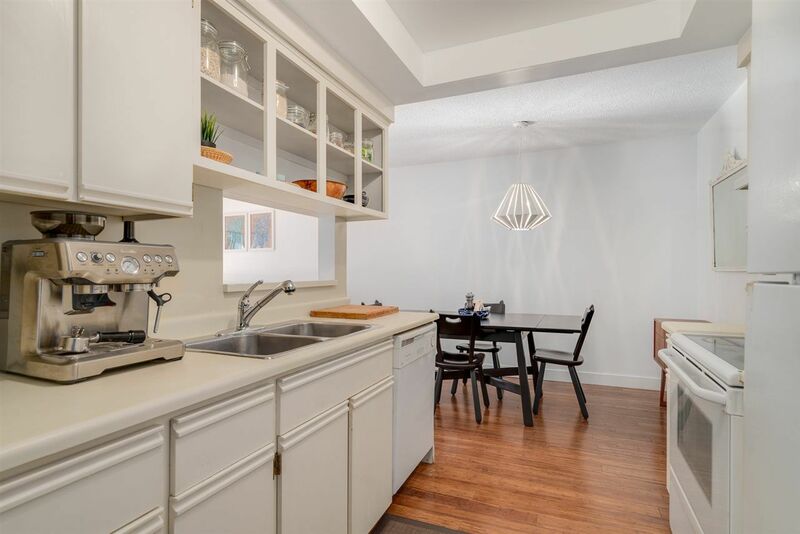 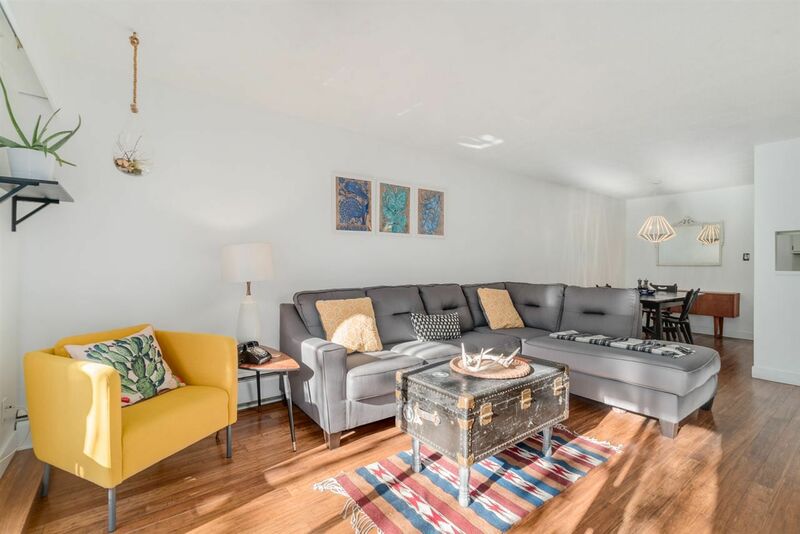 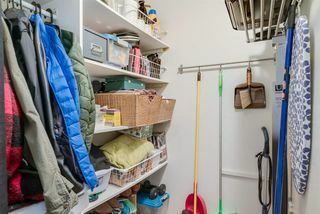 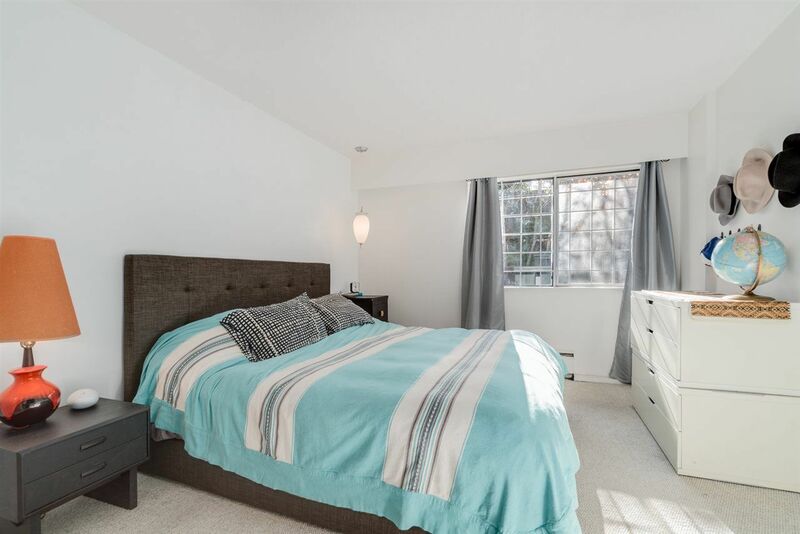 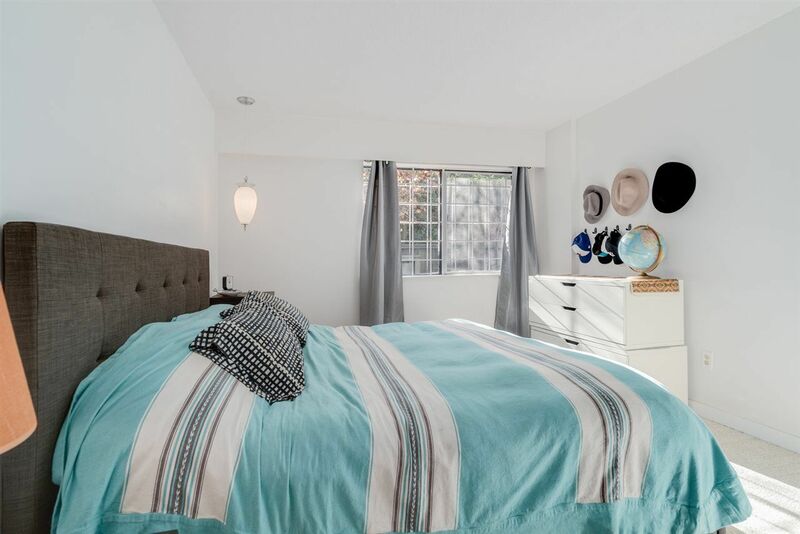 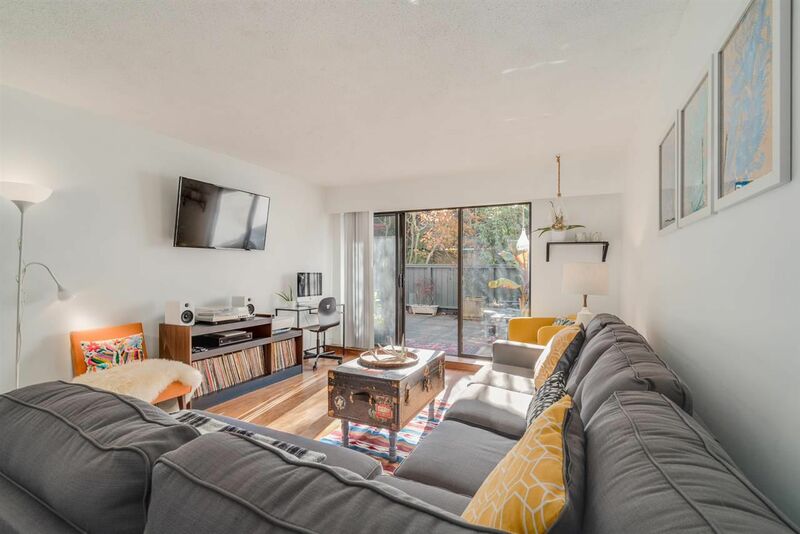 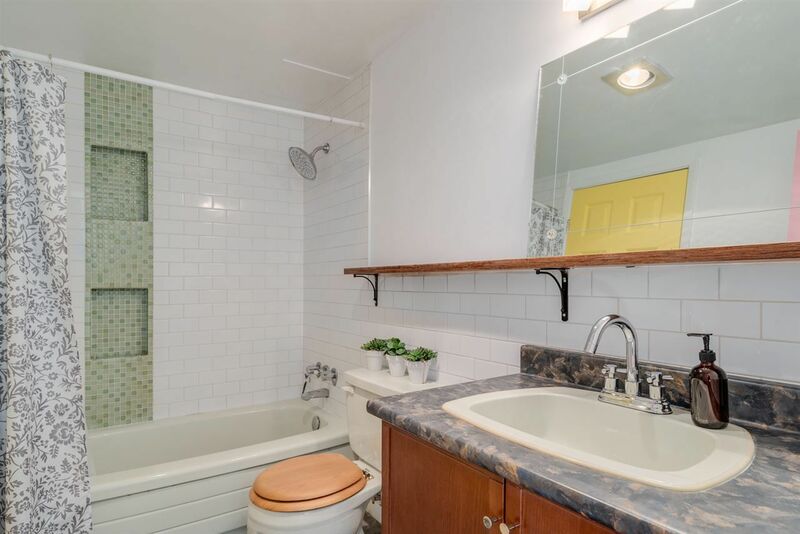 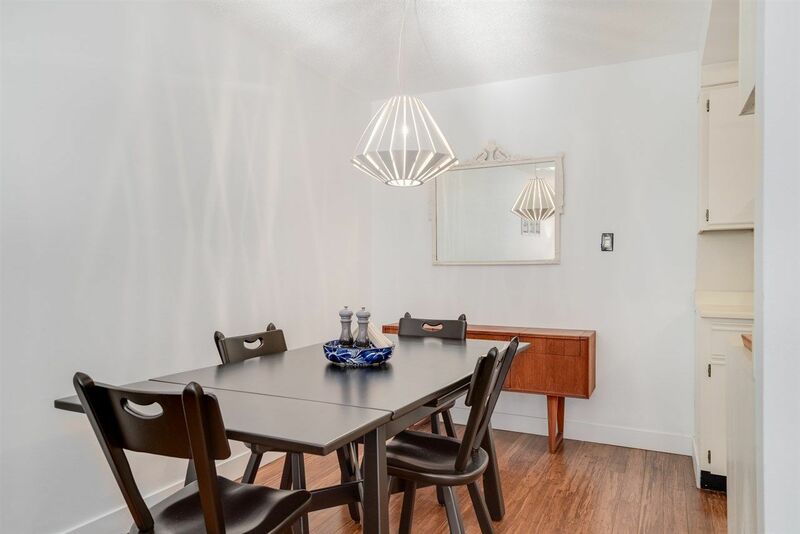 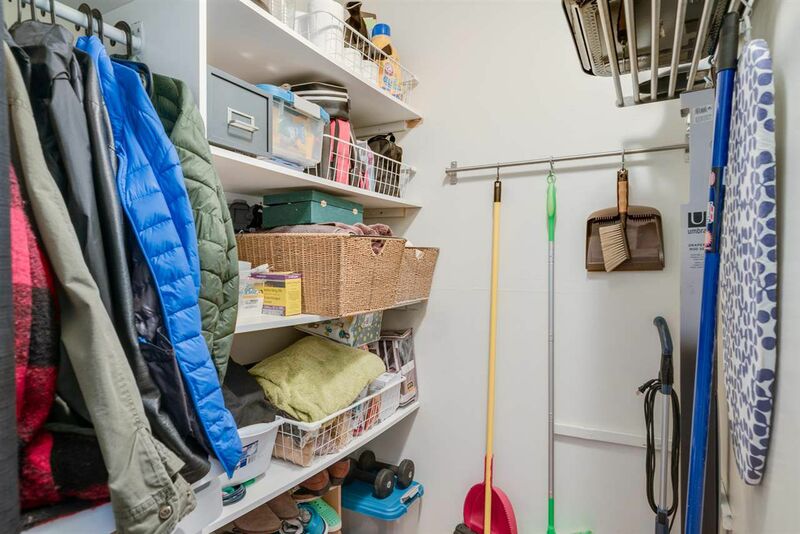 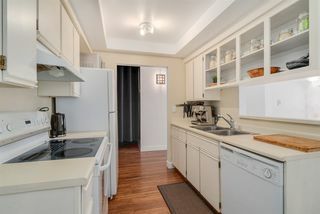 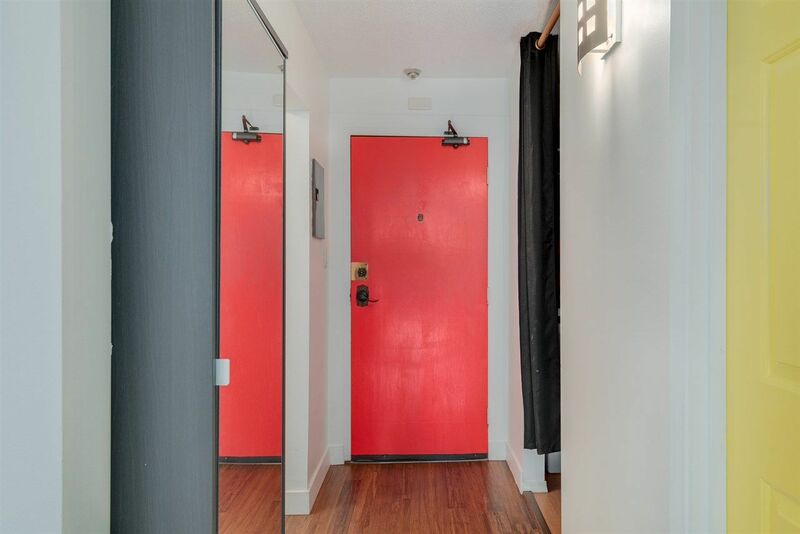 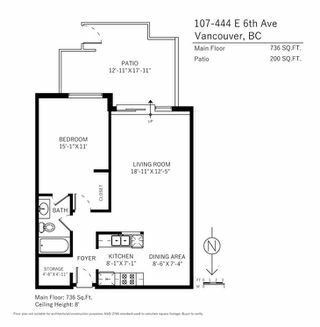 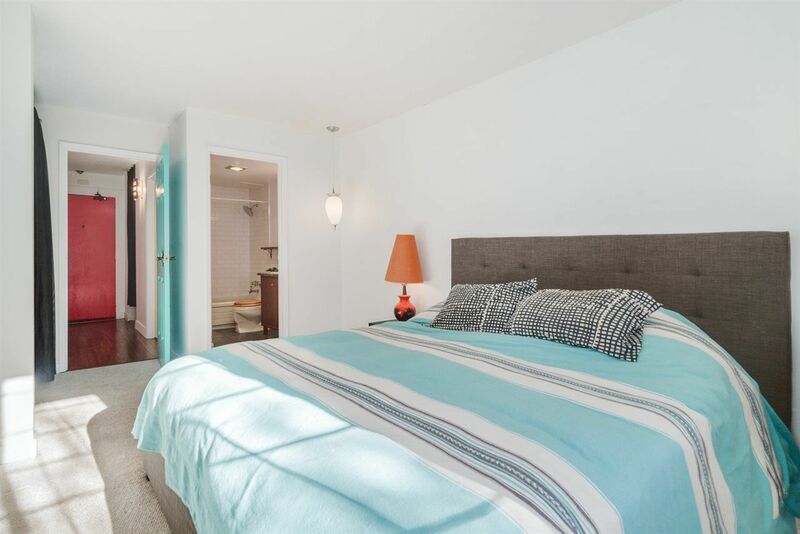 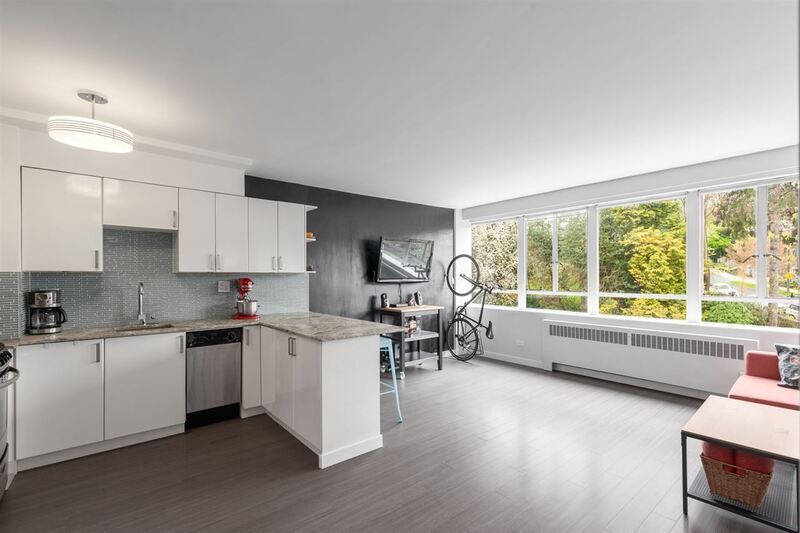 This large one bedroom property allows for house-sized furnishings & features bamboo flooring with updates to the kitchen & bathroom over the years along with secured parking & storage. Enjoy entertaining on your massive private south facing fenced patio. 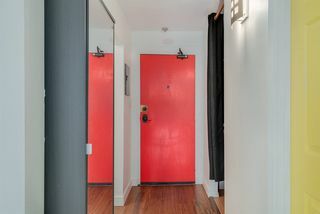 Just a short walk to both Main & Fraser Streets best restaurants, breweries, cafe's & shopping. 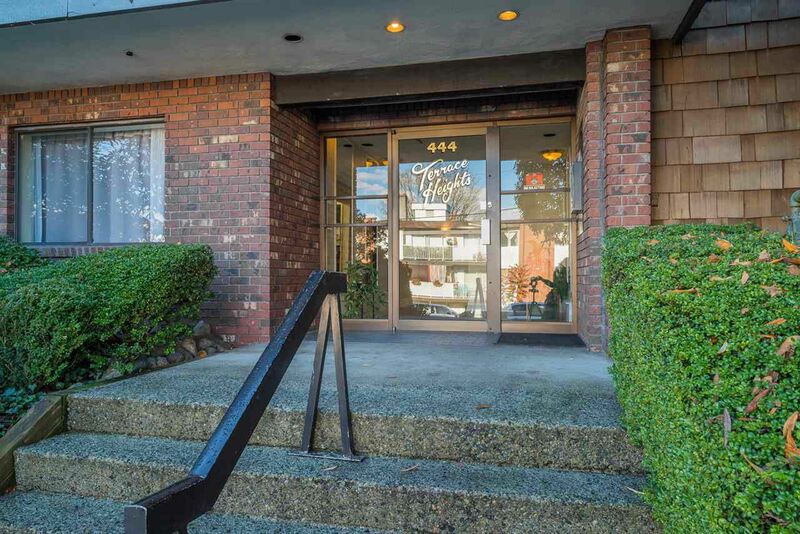 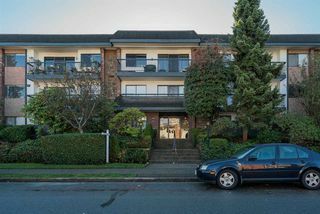 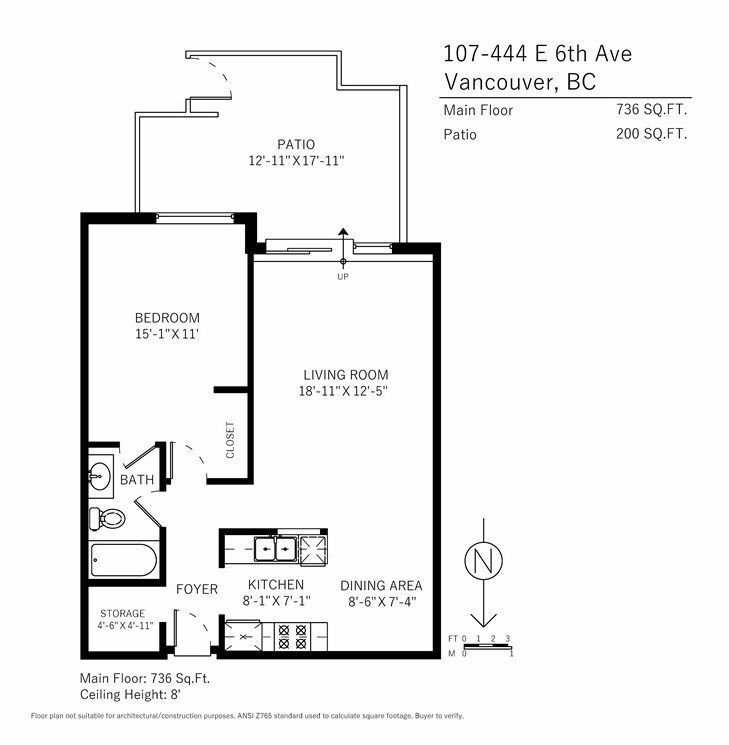 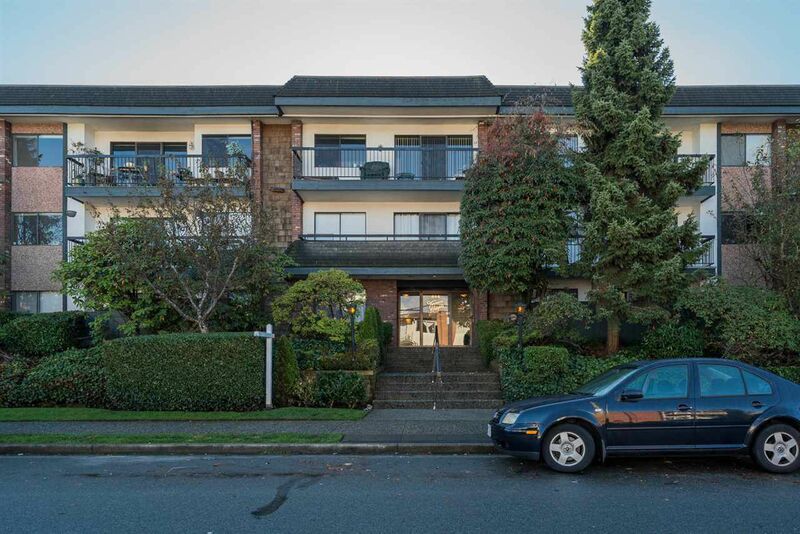 Owner occupied well maintained building with recent balcony & hallway upgrades, re-piped in 2010. 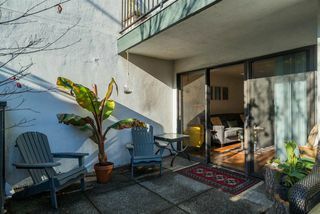 Pet & Transit Friendly! 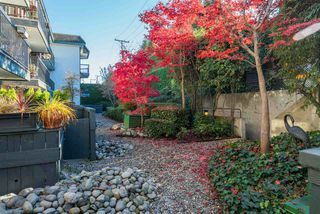 Agents Open Thursday Nov 16th 6:00-7:00pm. Open House Sunday Nov 19th 2:00-4:00pm.